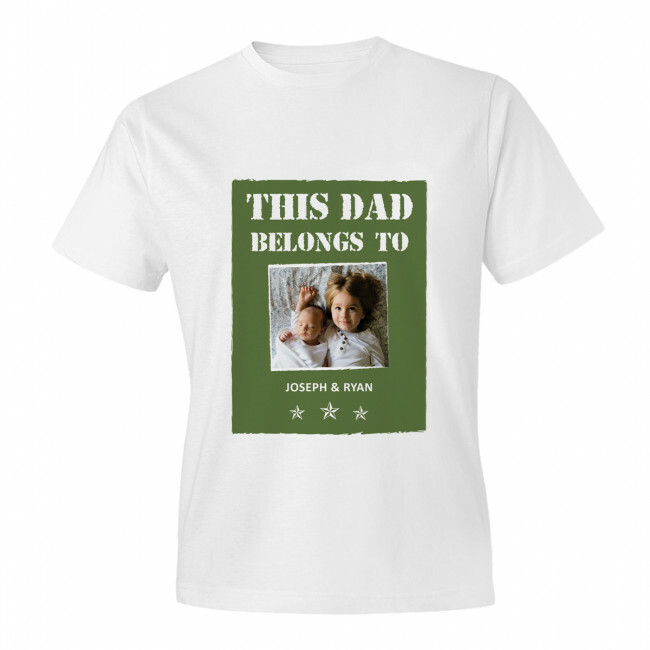 Proudly wear a photo of your very own 'Dad's Army' on a personalised t-shirt! Present a favourite family photograph on a Dad's Army t-shirt for a thoughtful birthday or Father's Day present. 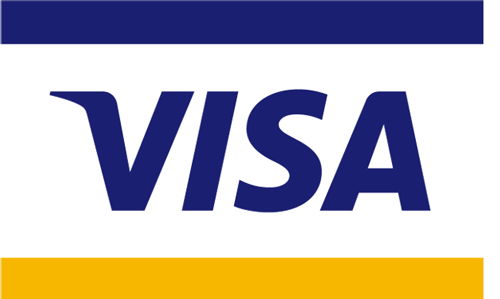 It's quick and easy to personalise - simply upload a photo direct from your computer, phone or Facebook account and add your chosen text.